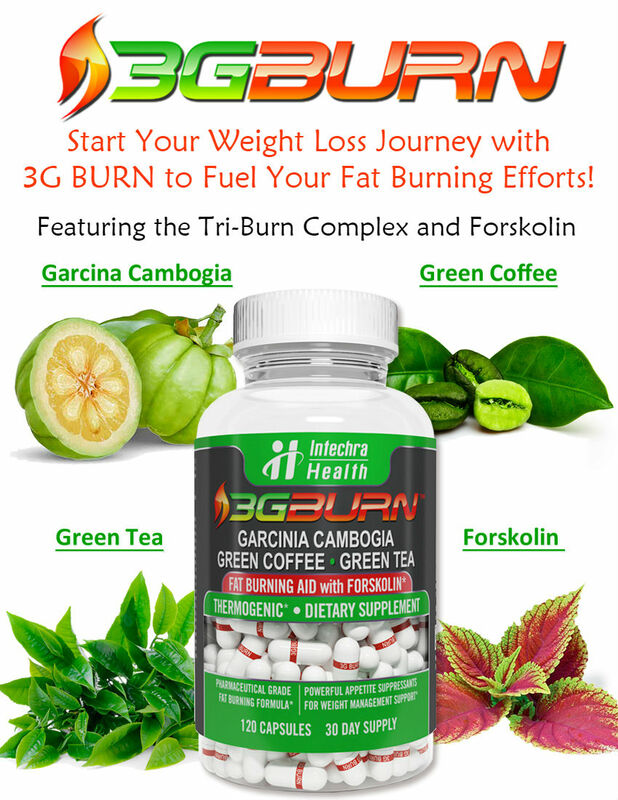 Burnitex Garcinia Cambogia is marketed as a weight loss pill and is made in the USA. 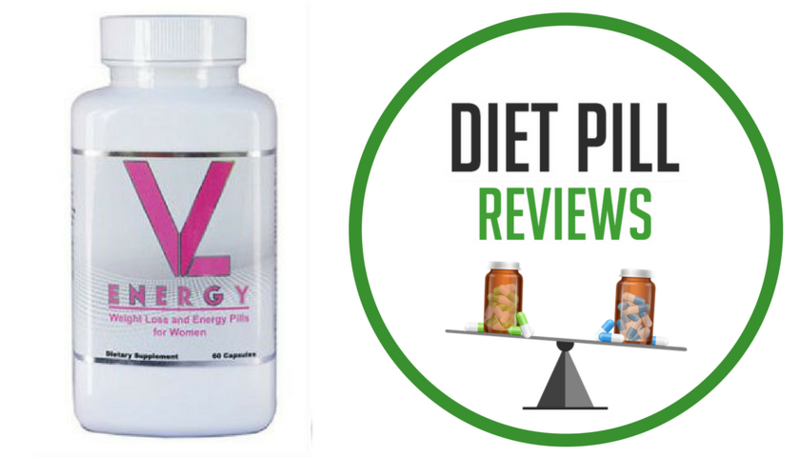 The benefits that this diet pill supposedly provides includes an improved immune system, digestive system support, appetite suppression, energy boosting, reduced blood pressure and a reduction in leptin levels. 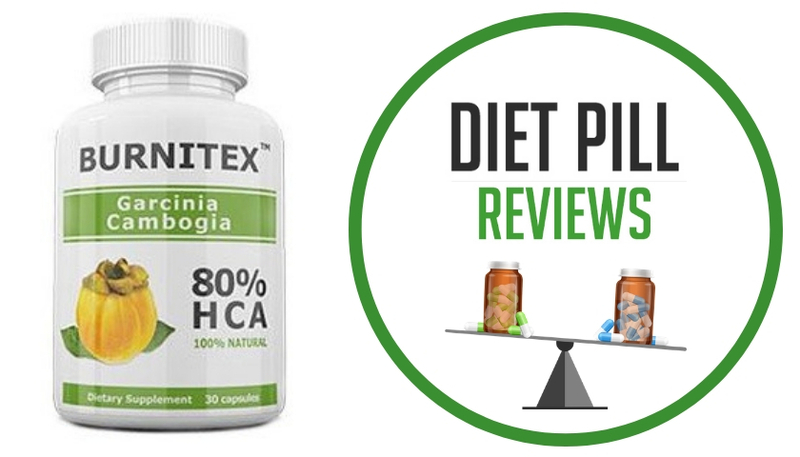 When this Burnitex review was written, the only active ingredient in this product was Garcinia Cambogia, containing 80% HCA (hydroxycric Acid). The 80% HCA matters because this is the herb’s active ingredient and is found in the fruit rind. Some research suggests that this active ingredient may increase metabolism, slow the absorption of fat and hinder weight gain. 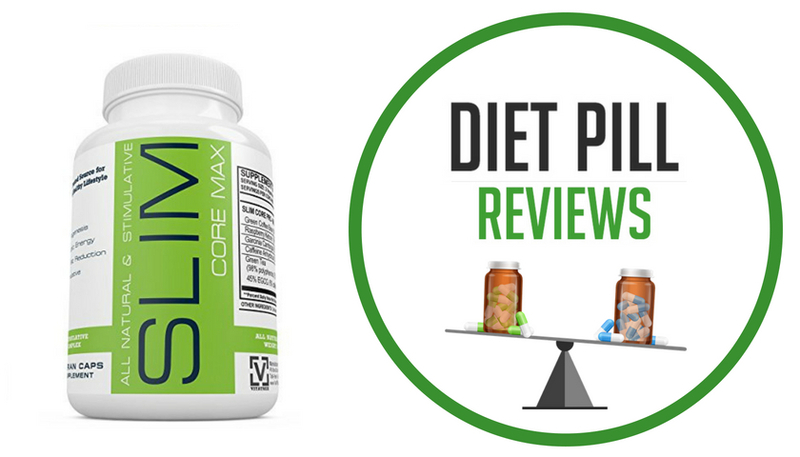 More specifically, the belief is that HCA works by helping to promote weight loss by boosting serotonin levels, lowering hunger and appetite as well as suppressing carbohydrate conversion into fat. Increasing serotonin levels is key to suppressing appetite as this neurotransmitter in the brain is what makes a person feel good. Since this is the case, if HCA can boost serotonin it is thought that it could improve mood and suppress emotional eating during times of stress. Another way in which HCA is believed to be beneficial for weight loss is its ability to prevent the enzyme cirate lyase from producing more stored fat than the body needs. In other words, instead of turning your favorite snacks into fat, you could burn these treats as fuel instead of storing them as fat. As interesting as some research findings related to garcinia cambogia and its effects on the body have been, it remains unclear if HCA’s ability to prevent fat storage, control appetite and even increase exercise endurance are effects that occur in humans. Currently, there is insufficient evidence that HCA (regardless of how much of it might be in a supplement) can enhance exercise performance or help with weight loss. Therefore, until more studies can be conducted and more solid proof is found, the reality is the Burnitex formula is composed of an unproven ingredient. In short, any claims made about this product are unsubstantiated. 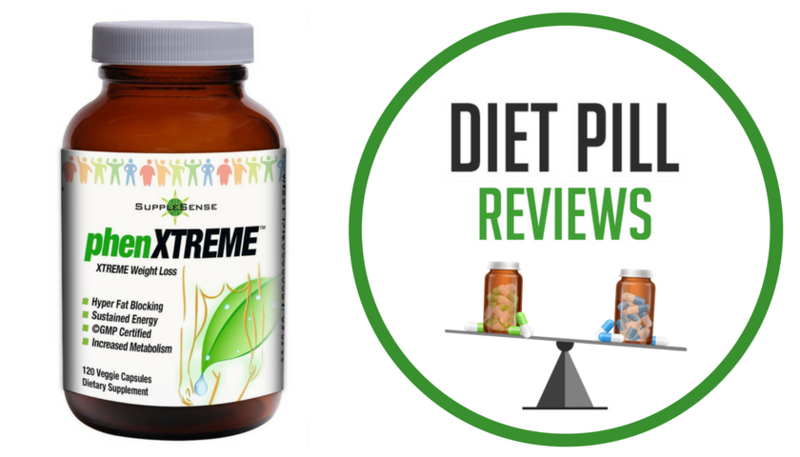 In terms of side effects, while most people can typically take garcinia cambogia in supplement form without experiencing issues, the most common side effects associated with this ingredient include: nausea, upset stomach, diarrhea, dizziness, headache and dry mouth. It should also be noted that when this review as written there were no directions provided on how to take this supplement. If you would like to try Burnitex for yourself, it would be wise to first seek the opinion of your doctor.